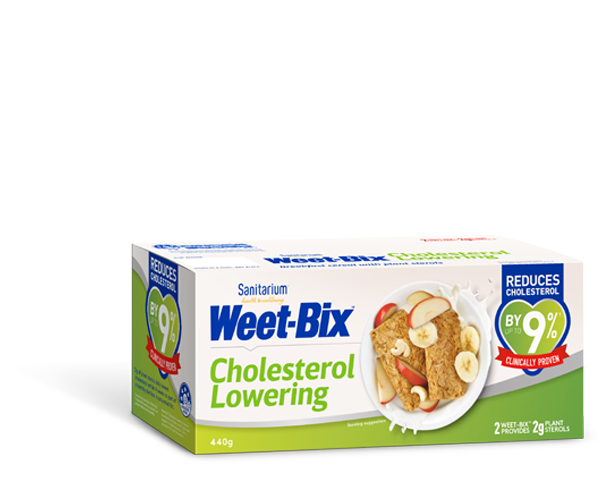 Weet-Bix hummus is perfect as a healthy dip served with vegetable sticks and crackers. Place the chickpeas, Weet Bix™, garlic, tahini, lemon juice and ¼ cup water in the bowl of a food processor. Blitz until smooth. Season with salt and pepper then blitz again. Add iced water until the hummus is the desired consistency.